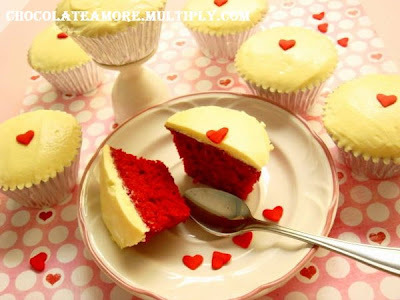 If you are a cupcake lover like me, you should try one of Chocolate Amore's red velvet. It's one of the best red in town with the right amount of sweetness, a soft and moist texture that melts as you chew. 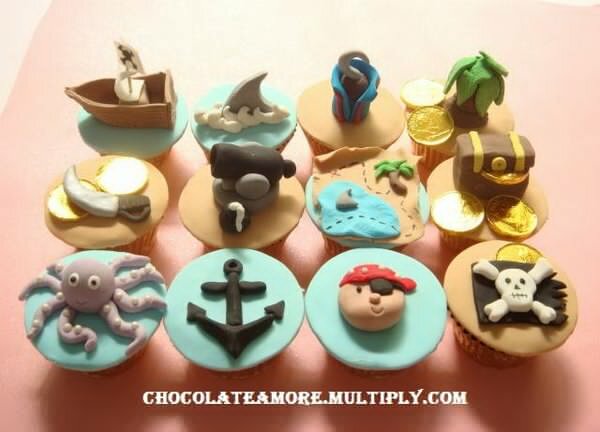 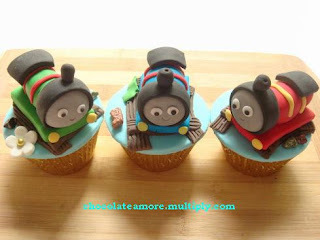 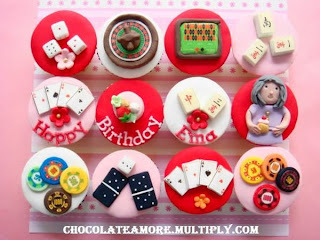 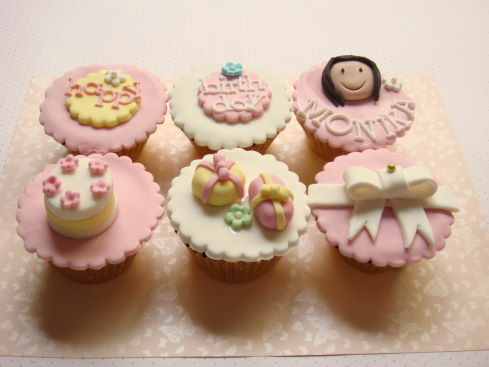 I've order their cupcakes for several occasion now, they comes in several different flavors and fillings with lovely customizable designs too.